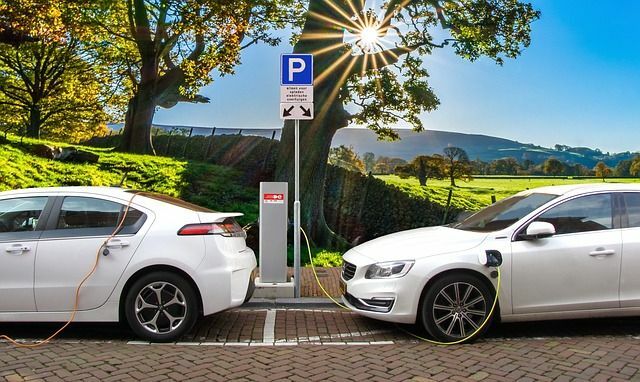 Interesting commentary from my colleague, Suzanne Walford on the need for Landowners and Planning Authorities to think ahead when granting consents for Electric Vehicle charging infrastructure. Technology is developing at such a pace that potentially very soon, rapid chargers will become the norm and some slower/older Electric Vehicle Charging Points (EVCPS) will become obsolete. This could create a real issue with redundant street furniture. Local authorities ought to consider this when granting planning permission for EVCPs and impose appropriate conditions requiring their removal once the device is redundant or after a specified period of time, whichever is the shorter. (Similar to the decommissioning conditions for wind turbines). This issue will also be relevant in relation to permitted development rights and Local Development Orders which grant permission for EVCPs.